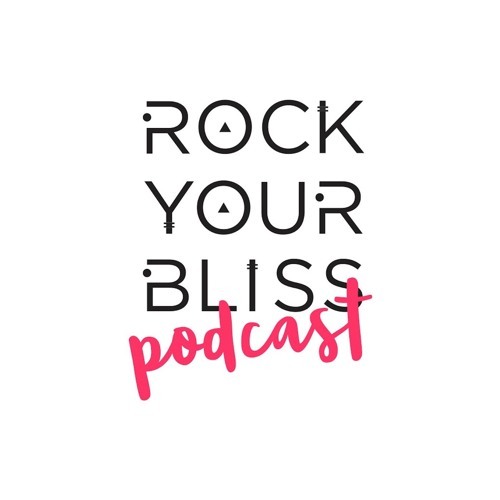 In this episode of the Rock Your Bliss podcast, Jacki and MB talk to Shonda Moralis. Shonda is a psychotherapist in private practice with over twenty years experience, specializing in stress-related disorders and women’s issues. Trained as a Mindfulness-Based Stress Reduction teacher in 2006, Shonda presents workshops and keynotes in numerous settings. Her award-winning first book, Breathe, Mama, Breathe: 5-Minute Mindfulness for Busy Moms, is a Parent’s Magazine “Mom Must-Read.” She lives in the Lehigh Valley, Pennsylvania with her husband and two kids, loves to play outside, and is perennially fascinated by what makes people tick. We talk about creating small moments of mindfulness, navigating mama guilt, self- compassion and forgiving ourselves (over and over again).